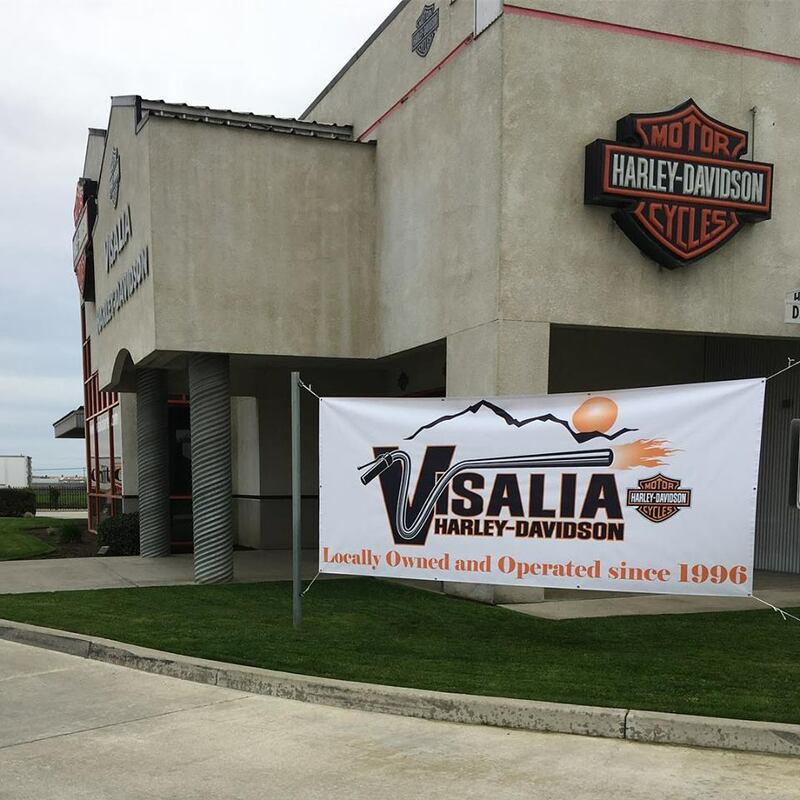 Join Visalia Harley Davidson for their 2nd Annual Spring Chili Cook Off! Anyone is welcome to join at no charge! They are offering People’s Choice Awards for 1st, 2nd & 3rd Place!